$39.95 In stock. Order in the next 9 hours, 7 minutes and it will go out today! In stock. Order in the next 9 hours, 7 minutes and it will go out today! 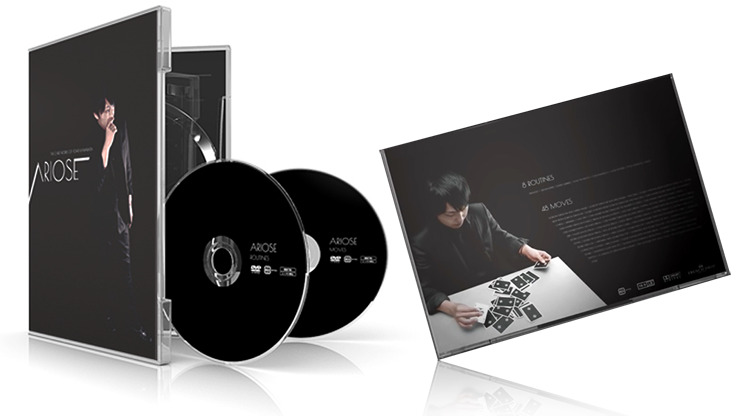 Ariose is Yohei Kawabata's card magic collection featuring double card techniques. Yohei is a master of double card technique. 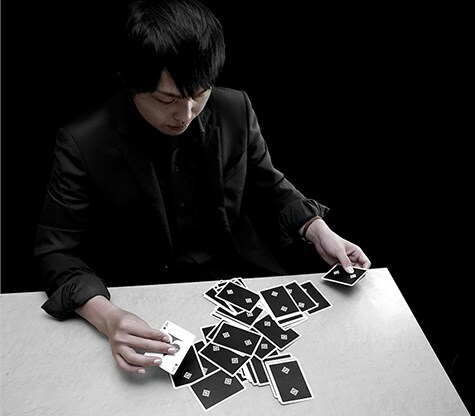 His handlings are beautiful and deceptive, treating double cards as if two cards are stuck together. 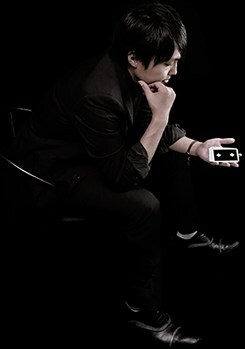 In this DVD, he teaches you various double card techniques that will give you endless possibilities for your card magic. 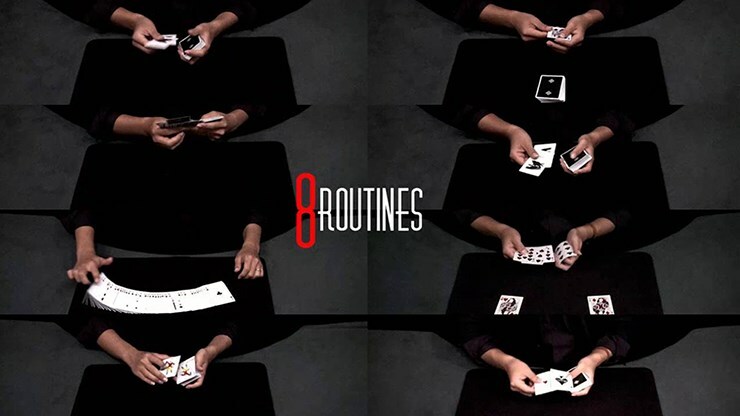 He also teaches his elegant and powerful double card routines. 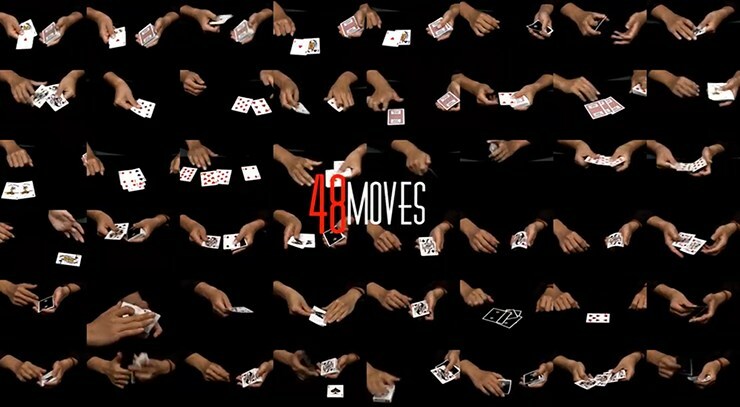 This impressive collection contains two DVDs that includes forty-eight moves and eight routines.